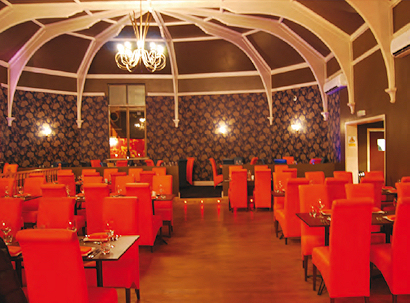 TJ’s is a contemporary Indian experience located in Sutton Coldfield. Drawing inspiration from modern Indian and Bangladeshi culinary mix. TJ’s fuses the freshest ingredients with a passion for innovative dishes to create an exceptional dining experience. 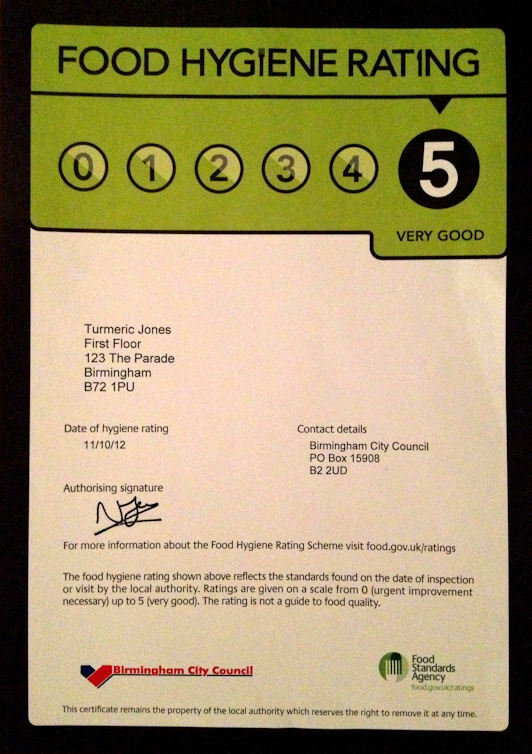 TJ’s Chef’s come from all areas of India, which enables to to create colourful selection of indian cuisine. Free home delivery service min order £15 within a three mile radius.